Downstairs condo close to town with outrageous views of a maintained 7 acre meadow with loads of wildlife! 700 ft walk to Little River. 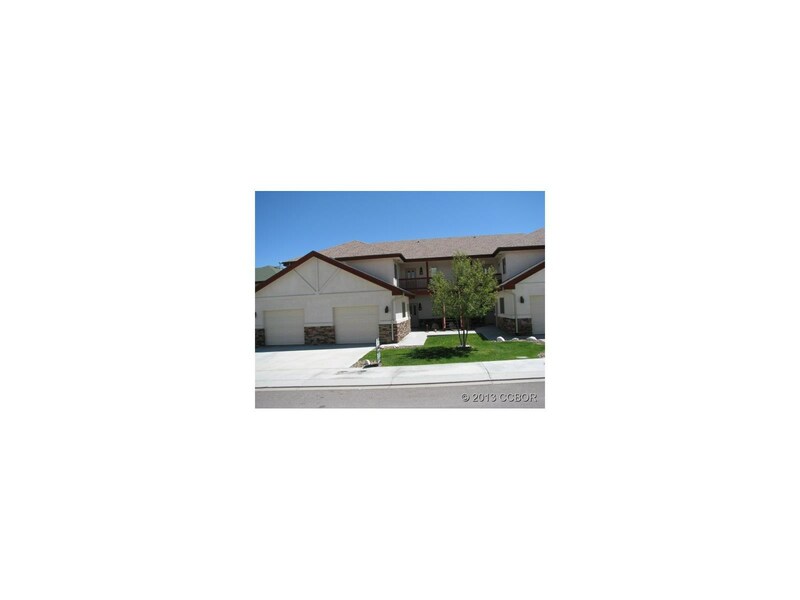 Many upgrades in this newer built ground level condo w/attached garage. Tile showers,custom paint,private and quiet. Low utilities. MUST SEE to appreciate. Prime positioning in this upscale development.